What are you up to today? Leave a comment telling what you are doing, what you think I'm doing, and your email to win $10 worth of product from my store! I finally got my dryer fixed so I am folding laundry. I think you are bowling!!! Thank you so much for entering! Email me at penniesforluck @ gmail . com to tell me what $10 worth of items you would like! I am working on laundry and putting all of Christmas decorations away, while also packing to head to the beach with the family for 4 days. 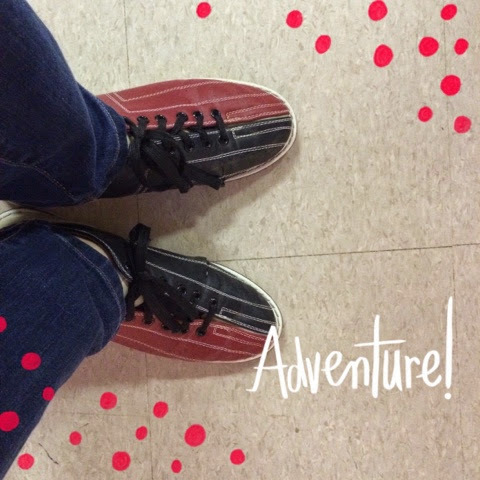 You are definitely bowling...I would recognize those shoes anywhere! Have fun! My tree is coming down today.. if it's the last thing I do! I hope you have an awesome time at the beach!! You've got to be bowling! :) I am making homemade chicken pot pie. Thank you for entering! Yummy! That sounds relish! Do you mind sharing the recipe?